In 1978, Louis Chèze began when Louis Chèze and his family first bought the property. The estate presides in the hills near Limony on the right bank of the Rhone. 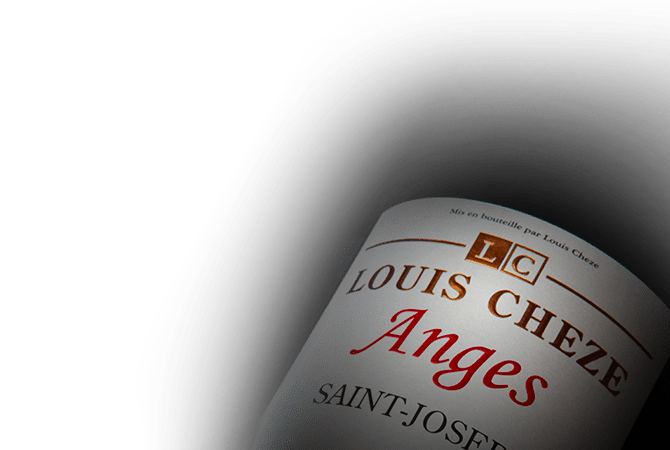 From the initial first hectare, located in the Saint-Joseph appellation, the domaine has developed into a thirty hectare estate with parcels in Condrieu, Saint-Joseph and Côte-Rôtie. Thanks to his passion and discipline Louis Chèze produces prestigious wines from these prestigious appellations, while giving care to manage each vintage uniquely and distinctively.